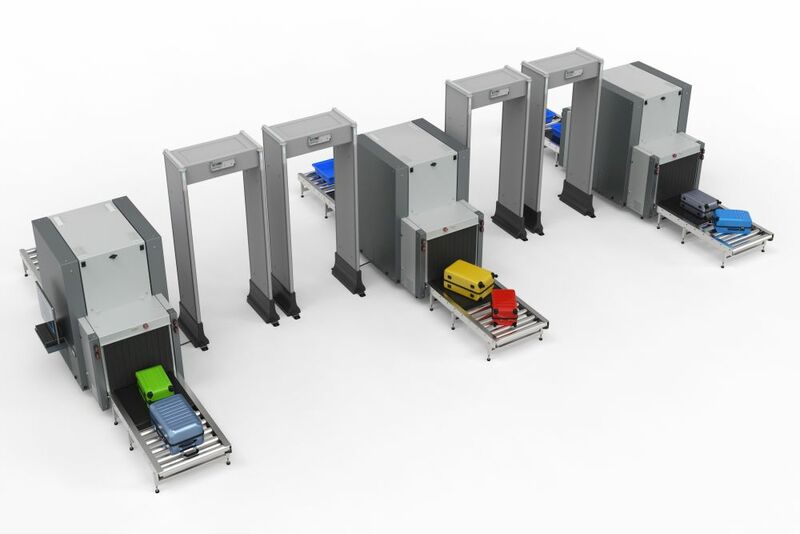 We are a diversified multi-national, offering security solutions including baggage scanner, metal detector machines etc. while also providing personal care products through our King’s label, to our esteemed clients. We bring the most advanced and intricate security technology where it’s needed, locally and globally in airports, sea ports, security-sensitive institutions as well as social gatherings. We deliver where others don’t. 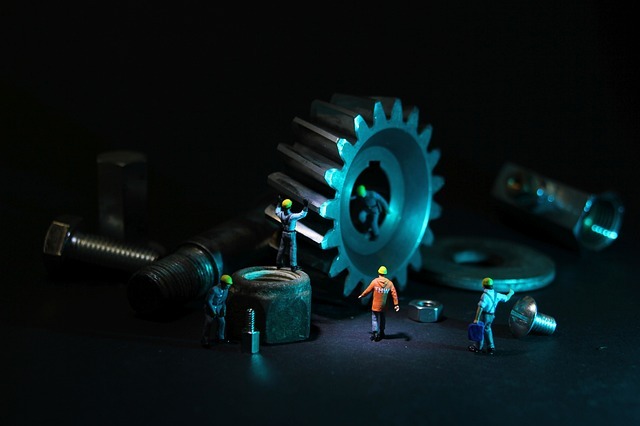 Our systems are manufactured, assembled, configured and maintained by a team of specialists who are highly competent in their fields. We endeavor to provide safety in a variety of situations lacking in this department. Our screening products are befitting for private establishments, public buildings, government offices as well as outdoor social gatherings and conventions. Loop Scano products are durable, dependable and extremely easy to maneuver thus logistically, our clients maximize on value for money. Gone are the days when security concerns were only reserved for military institutions and perhaps prisons. We are living in societies whereby schools, hospitals, office buildings as well as public and private institutions, all need a dedicated security team and consequently, dedicated and sophisticated equipment to aid these officers to counter any potential threats. Our walk-through scanners are light; therefore, moving them to vulnerable positions with new security concerns need not be a bother. Most of our walk-through scanners weigh less than your average teenager; approx. 60 KGS. Such security measures were previously reserved for government offices and airports alone. Screening of people needs to be done quickly to ease congestion and get crowds moving in order to prevent any disasters. 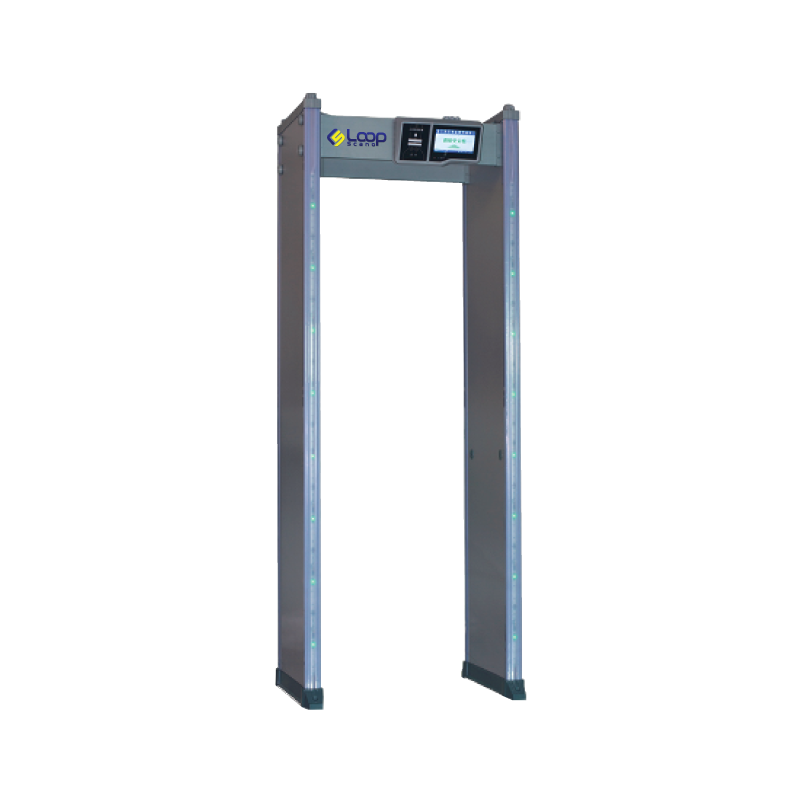 These scanners are ideal for temporary security screening; i.e. when delegates are in town for a political convention, a seminar is in session for a few days or hours or maybe even a concert or night vigil. These occasions sometimes require impromptu security solutions- with our products, your logistical requirements are taken care of efficiently. 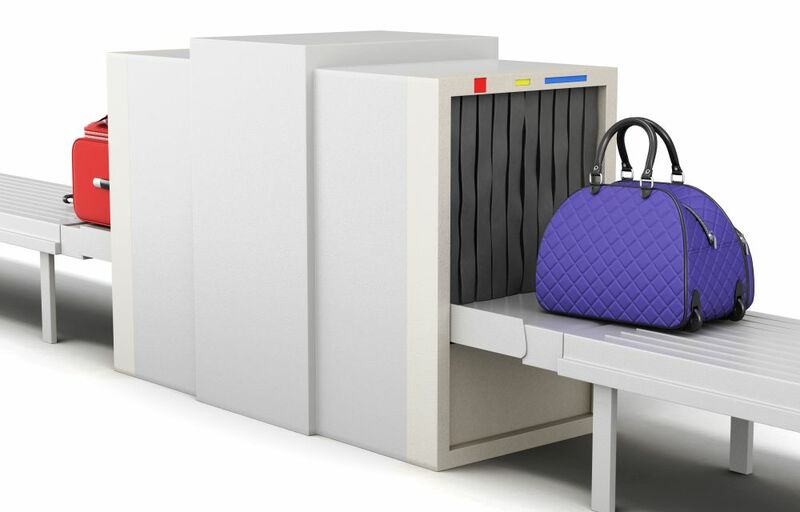 For military installations, our scanners provide the ultimate in screening technology. 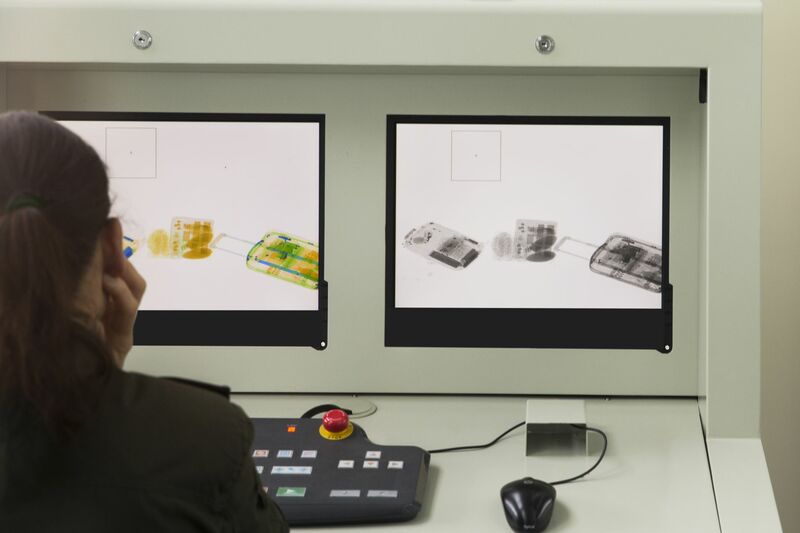 Metal detection is performed within seconds and the relative information is available for the user within a minute. The same is true for the requirements of airport security personnel. 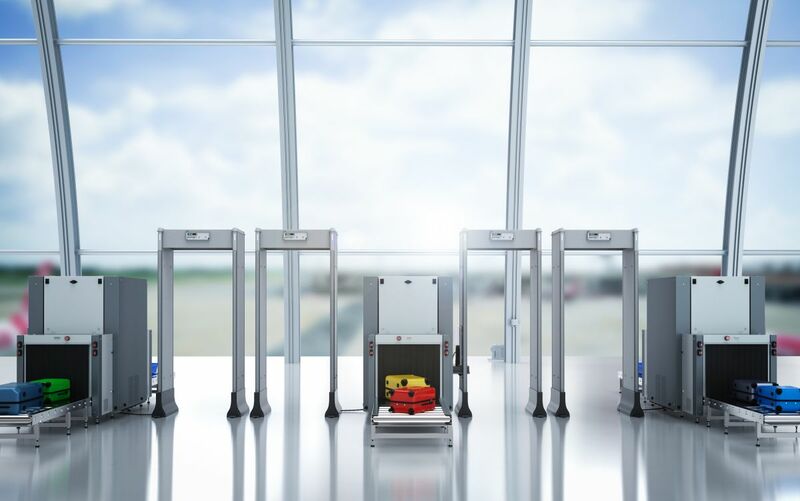 Up-to-the minute inspections and real time feedback will provide your airport security personnel with the tools to counter any impending terrorism activities. 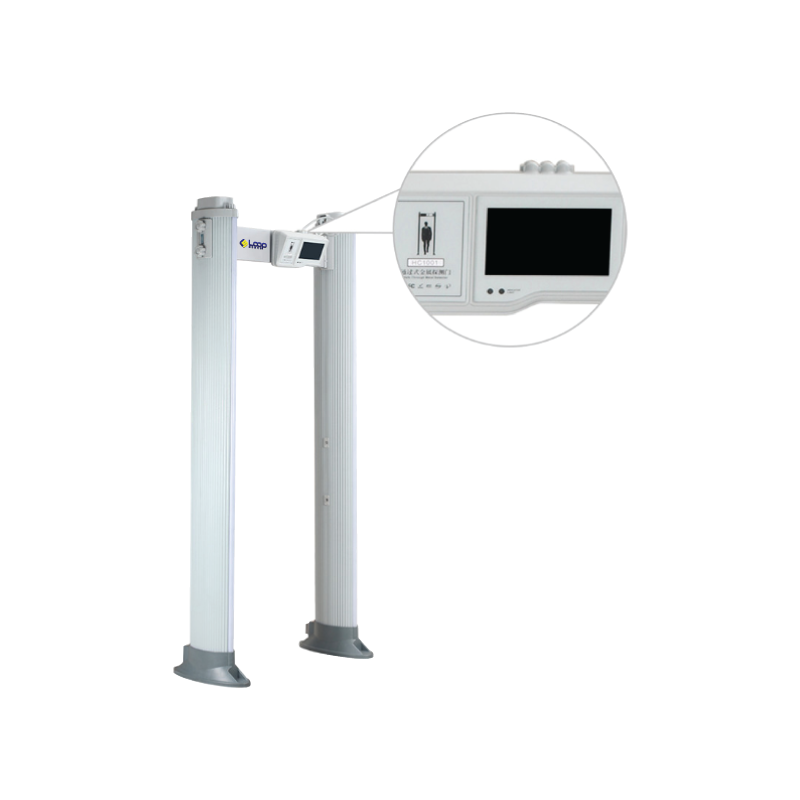 We offer state-of-the art walk-through scanners- the 700, 800 and 900 series. 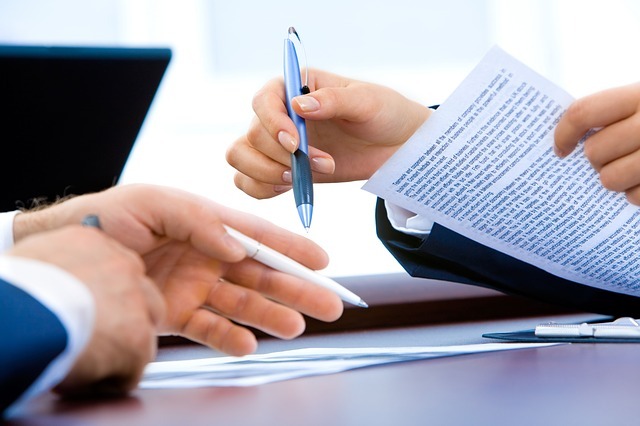 Al the specifications meet locally and internationally mandated regulations and requirements. 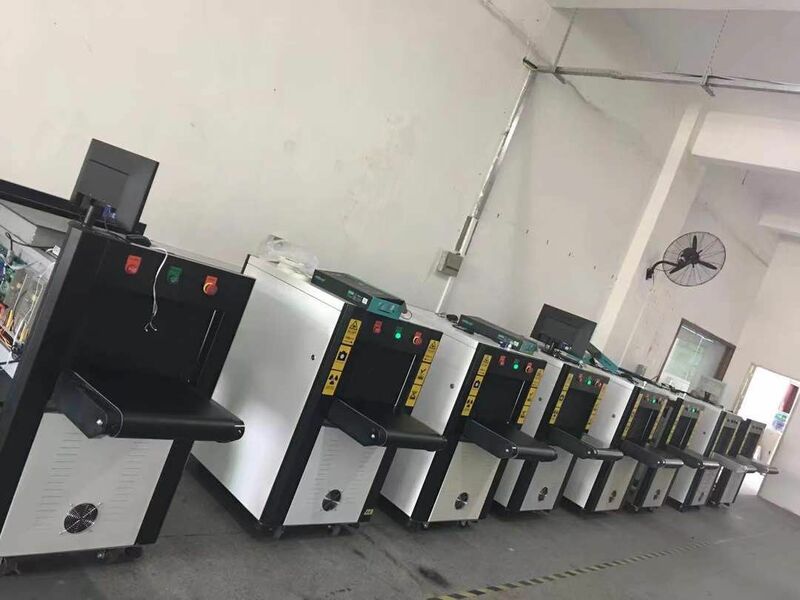 These scanners are ideal for schools, concerts and community gatherings as well as government offices, private and public institutions. Waterproofing is available too as a standard feature on some, while others have that as an added option. As we mentioned earlier, our products are state-of-the art. Subsequently, configurations can be done in real time with LCD screens and remote access available on all models. 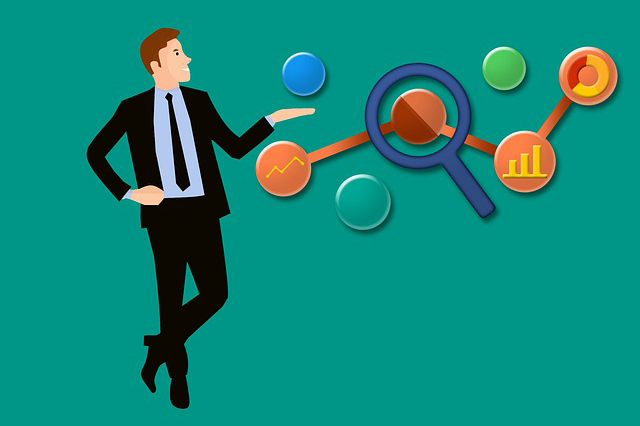 Any screening done and information collected thereafter can be viewed, reviewed and analyzed on the spot. This gives our clients enough time to take any necessary security measures promptly. Designed to thwart the cleverest attempts at hiding weapons, drugs, stolen goods and other contraband. 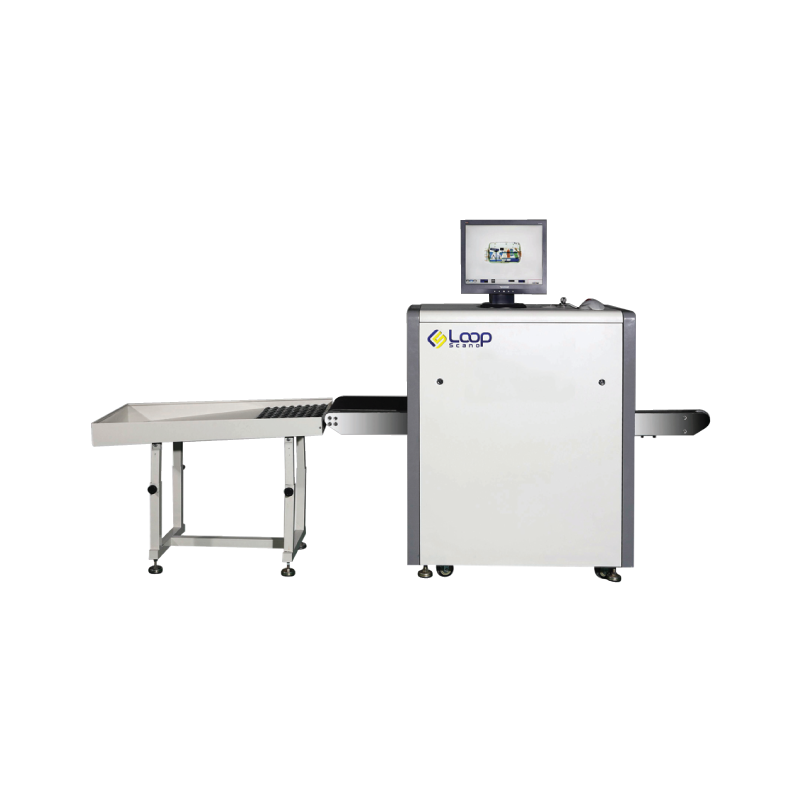 Loop Scano – 100 X-ray inspection systems are ideal for screening everything from small packages to oddly shaped items and palletized loads. The Loop Scano 700 fits the criteria for dedicated, advanced yet easy to use systems. When dealing with large crowds, efficiency is of utmost importance. 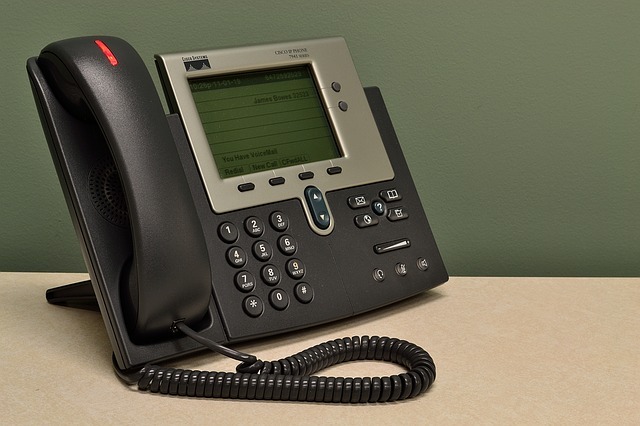 The Loop Scano 700 can process information regarding up to 60 people within a minute. Loop Scano 800 is an advanced, ergonomic and logistically sound metal detection door of listed standard specifications. 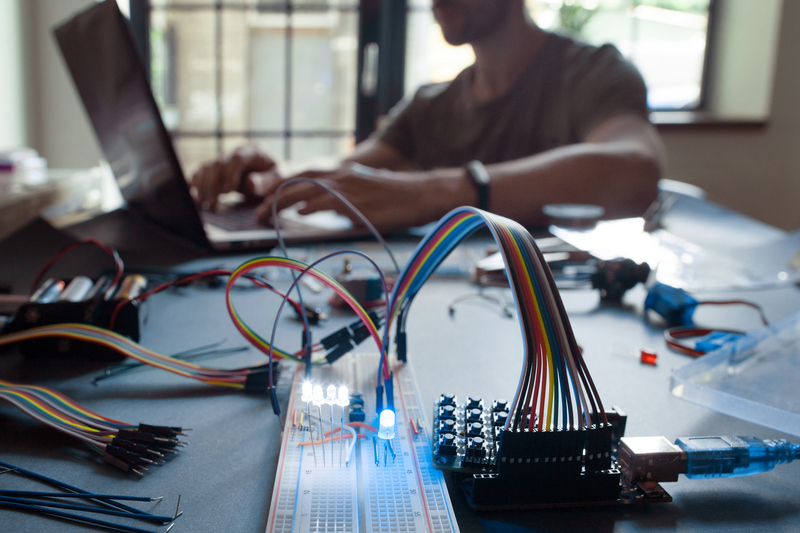 It not only matches industry needs but also brings unparalleled security technology into the community.